The Sentry has been, to be blunt, something of a radioactive character in the Marvel Universe. 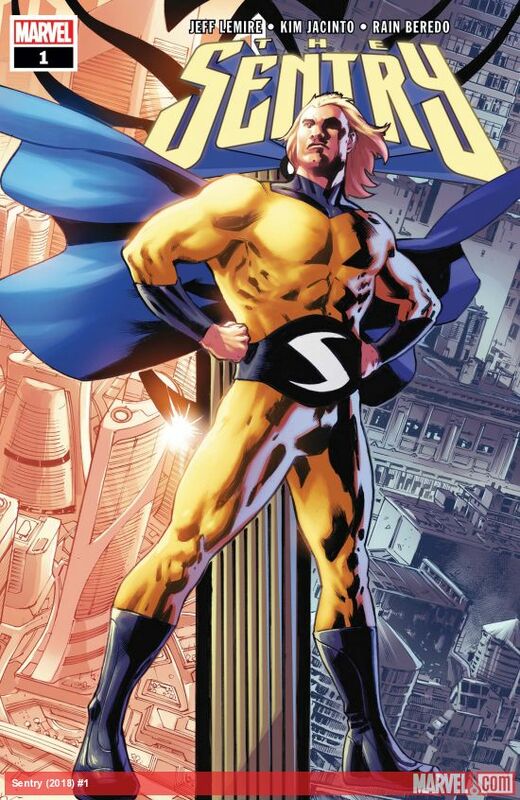 While analogues of Superman are a dime a dozen in comics, the Sentry was always one of the more memorable ones, even at Marvel where there have been prominent analogues of DC characters. 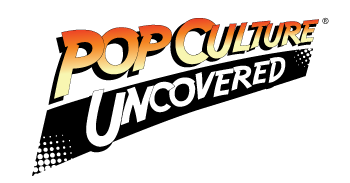 However, the character was divisive during his prominence during the majority of Brian Bendis’s Avengers run and never quite recaptured that original Paul Jenkins/Jae Lee mini that introduced the character. To his credit, Jeff Lemire manages to move past that and subsequent revamps in order to tell one of the more original Marvel stories of late. Lemire’s first issue of the Sentry brings a pretty interesting premise together. The Sentry is back, albeit as his normal self Bob Reynolds, trying to live a normal life keeping both the Sentry and his evil half the Void at bay. As far as stories go, while Lemire has played in the superhero genre for quite awhile now with books like Moon Knight, Extraordinary X-Men, or even right now with The Terrifics; Sentry is a lot closer to Lemire’s creator-owned work than what he’s done in the past with Marvel, which is a good tack to take for a character like the Sentry who never quite fit into the Marvel universe. While Lemire putting a character under a psychological microscope isn’t new either, this premise works out quite cleanly. The slower pace also gives us more time to get used to and empathize with the idea of who Bob was as the Sentry, and observe the routines of his boring new life to understand why he’d want to go back to his old fractured one. Kim Jacinto fresh off of Avengers: No Surrender does a fantastic job on the book. The book’s premise has Jacinto putting different touches on how he depicts its world. Switching between the more boring and routine-oriented life Bob Reyonlds leads, versus the flashier Silver Age-esque world of the Sentry gives Jacinto a great deal to do. Rain Beredo’s coloring also helps in showing the off-center nature of both worlds, as well as just how drab the life Reynolds leads that he’d want to return to his old one. The Sentry does a great job of taking a character who’s in the past been somewhat inaccessible and creating a new way in for readers. If you’re looking for a book that plays with the nature of reality, as well as giving a different vantage point of a familiar world, this is one that you’re definitely going to enjoy.